The Sieg X2 mini mill is known by many names. Grizzly G8689, Harbor freight 44991, little machine shop 3900, Micro mark 84630 as well as models formerly offered by Central tool, Homier and Cummins. They are all the same mill with a few small variations. The most important of which is whether it comes equiped with a R-8 or MT-3 spindle. The R-8 is the preferred spindle due to the fact that there is more and cheaper tooling available for it. 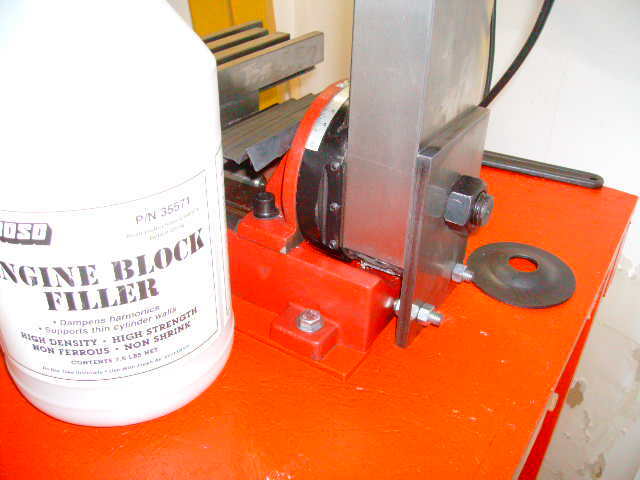 This site is all about mini mills and lathes. They offer a ton of reference material as well as stock and upgraded parts. The biggest Achilles heel regarding the accuracy of these machines is the column attachment point. The column is designed to tilt 45 degrees both left and right. To accomplish this the attachment is limited to one big bolt in the center of the column, not solid enough for really precision work. This seems to be the problem that most owners tackle first. About 2/3rds of the way down this page, you will find several different approaches to remedy this. Here is a detailed thread on this mod. I will be adding an air spring conversion to eliminate the factory torsion bar set up and DROs to all 3 axis as soon as everything shows up. I already have a set of metal gears for the gear box, I will be swapping those out at the same time. I'll post some pics once I get underway. I have done quite a few of the mods including a home made belt drive. Will have to take pic's of my poor mans belt drive. 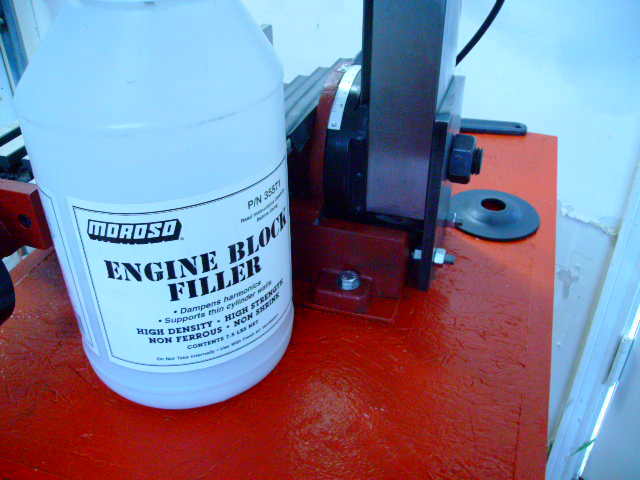 Filled the column with Engine Block filler, found on eBay for about $14. I have seen posts where they have added different substances such as that and epoxy granite etc to increase the column rigidity. I may look into that, but I don't know if I will be able to add much once I install the air spring since it attaches inside the column. I put the air spring on the left side of the column (outside). Saw this mod on the Yahoo Mini Mill group. Yes, the base was drilled and tapped and has 2 peices of 3/8" allthread. There is a nut on each side of the plate so that I can adjust the column front/rear. 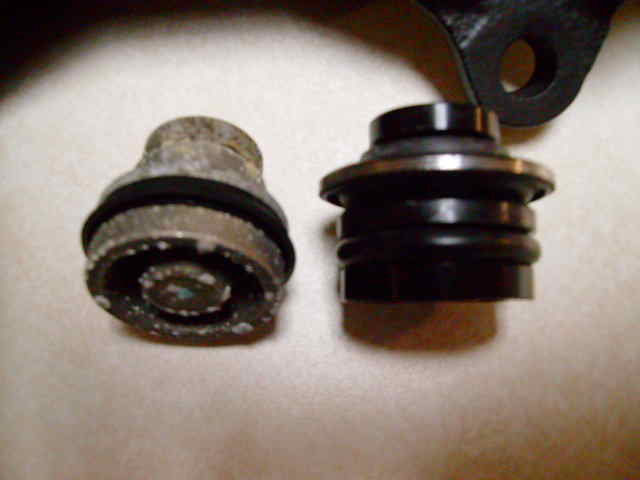 I made my own pulleys for the belt drive and used an old brake caliper piston from my Corvette for the motor pulley.